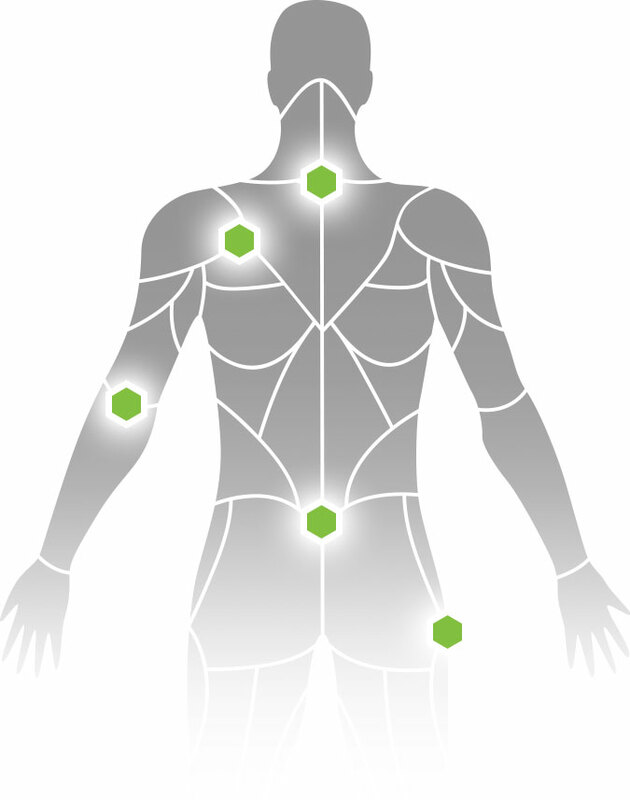 Have a look at what we will be covering during this 20-hour Trigger Point Therapy workshop. Practicing location/palpation techniques on sternocleidomastoid, levator scapula, masseter* , temporalis, lateral pterygoid*, medial pterygoid, digastric, pectoralis, and trapezius muscles. Treating Headaches, Neck Pain, Vertigo, and Migraine. Lumbar, Hip, Buttock, and Groin Issues. * NCBTMB workshops will only include treating TrPs in the abdominal area between the ASIS and xiphoid process. Bladder, IBS, Genital/Pelvic Floor Pain, Dysmenorrhea, Abdominal, and Autonomic/Proprioceptive phenomena Issues. Thigh, (includes hamstring issues) Knees, Legs and Feet. This will include sciatic pain, plantar fasciitis, heel spurs, and shin splints and Morton’s foot structure. Friday 4 hours, Saturday 8 hours, Sunday 8 hours. Prerequisites: Fitness trainer, and/or health/wellness professional. Friday evening – 4 hours. Tues/Wed/Thurs 4 hours each evening.